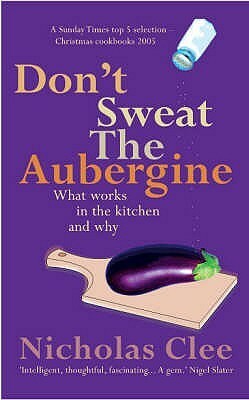 This is arguably the only cookery book that you will ever need. Free of glossy, unrealistic photographs or irrelevant philosophising, the book concentrates on telling the reader how to cook both basic dishes and more adventurous ones. Each of the chapters tells you what to do, how to do it and, most importantly, why you do it. This helps the inexperienced or the nervous cook to feel confident and calm in the kitchen. Clee manages to dispel myths about gravy; stock and many other cookery skills. He covers both British and foreign cuisine, saving you waste money on extra cookery books. Helpfully the author starts the book with chapters on equipment and ingredients and concludes with a short bibliography, generously mentioning Nigel(Slater), Nigella (Lawson) and Delia (Smith). I have given several copies of this book to friends and relatives; all have appreciated it.